Holiday shopping season is now in full swing! Have you made your list yet? 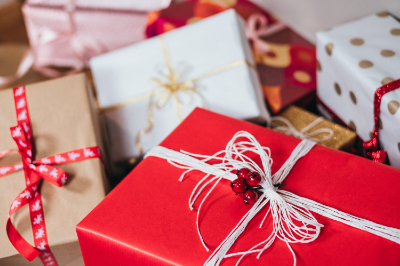 If you haven’t, we’ve rounded up some of our favorite holiday gift guides from across the web to help you get started. 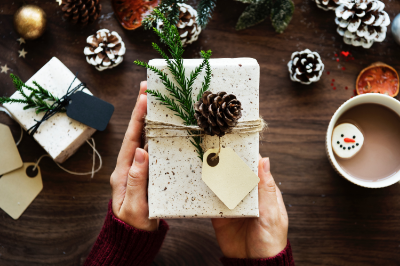 And if you’ve already started your shopping but are stumped on gifts for some hard-to-buy-for loved ones, read on for some great ideas! CNET is the go-to for the latest in consumer technology. These guys really know what’s hot for the tech guru. Birmingham is chock-a-block with great shopping and local makers. For the Birmingham-lover in your life (or for yourself), check out Style Blueprint’s guide to Magic City holiday gifts. Gifts that also give back to charitable causes are a win-win for everyone. Good Housekeeping has the lowdown on holiday gifts that also donate to charity. For the fashion-forward, Harper’s Bazaar has compiled a list of trendy but soon-to-be-classic gifts. These are must-haves for the well-dressed woman in your life. Travel may be its own reward, but travelers love a good gift that helps them on their journeys! Travel and Leisure has the best gift ideas for savvy travelers. Kitchen and food-related gifts are perfect for many people on our lists. Serious Eats, the home of the Internet’s best gourmands, has great gift ideas for your favorite foodie. Want to spend less money but look like you spent a lot? Refinery29 has gathered genius gift ideas that only look expensive.